Every year Columbus Habitat for Humanity makes a difference locally by helping people realize the dream of homeownership. Members of the Columbus Home Builders meet with 40 members of the Nebraska Legislature on Tuesday, March 26th, 2019 to thank them for their service, while reminding them of the importance of affordable housing and the impact positively and negatively they can have on the affordability of housing in Nebraska's Communities. Some of the bills proposed to the Unicameral this years include LB96 (which would make State Building codes a default code in any county, city, or village that has NOT adopted local building codes), LB130 (which would require Radon resistant new construction), LB507 & LB 508 (which would impose sales tax and use fees on services including, residential remodeling, construction, landscaping/lawn mowing, plumbing, electrical work. ), LB345 & LB348 (which would update the State building codes and Energy conservations codes). Also attending the Legislative Banquet was John “Chuck” Fowke, a Tampa, Fla.-based custom home builder with 40 years of experience in the home building industry. Chuck was elected as the 2019 second vice chairman of the National Association of Home Builders (NAHB) during the association’s International Builders’ Show in Las Vegas. Your local Columbus Home Builders Association, in cooperation with your Nebraska State Home Builders Association (NSHBA) and the National Association of Home Builders (NAHB) are continually fighting to keep housing and home ownership safe and affordable. Please help protect the American dream of affordable home ownership by joining the Columbus Home Builders Association, today. If you have any questions or concerns about any pending Legislation that would negatively (or positively) affect home ownership and construction in Nebraska we want you to hear from you. 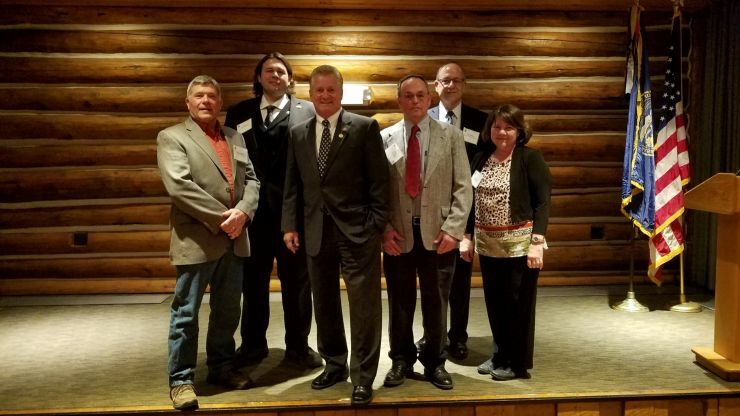 Pictured (L to R): Rick Cheloha, Levi Abbott (President of Columbus Home Builders Association, Chuck Fowke, Steve Long (Past President of Columbus Home Builders Association and current NSHBA Secretary), Tim Kenny, Hollie Olk (Treasurer of Columbus Home Builders Association). amount of $300 per dwelling. 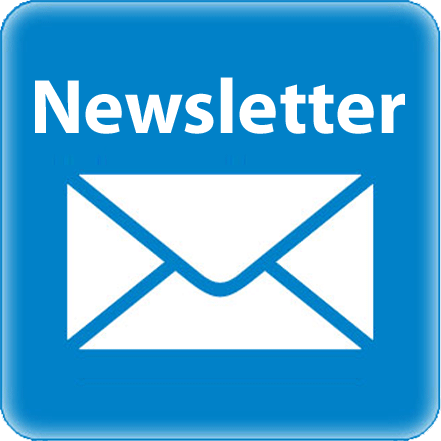 Our members are small, medium and large volume home builders, commercial builders, developers, remodelers, professionals and trades people who work with and support our industry, including subcontractors, architects, engineers, building materials suppliers, Realtors, bankers, attorneys and many others. Columbus Home Builders Association meets the 4th Monday of each month. Join us! Columbus Home Builder Association Membership includes membership in Nebraska State Home Builders Association (NSHBA) and National Association of Homebuilders (NAHB). As part of your membership with your local CHBA, you have access to the NAHB Member Advantage Program, including access to discount opportunities offered by many top companies. 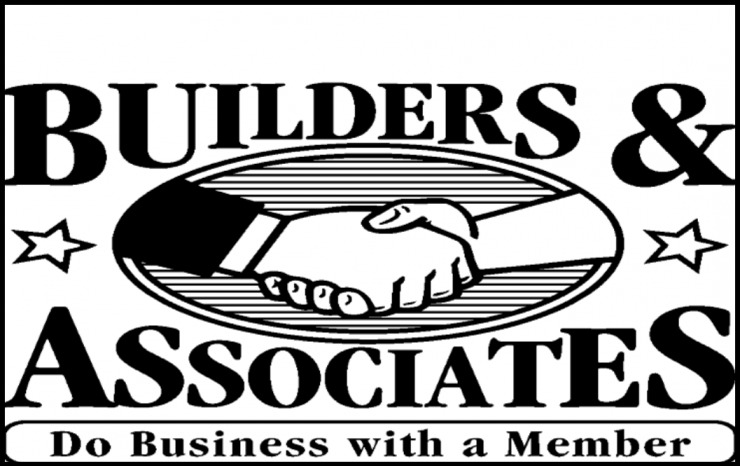 Become a Member of the Columbus Home Builders Association and spend time with some of the most successful and influential people in your community! You’ll have access to immediate savings on Credit Card Processing, Cell Phones, Fuel Programs, Home Builder Warranties and Rebate Program.